A visiting youth theatre made sure the last week of the summer holiday was all-singing, all-dancing with a performing arts workshop here at school. Breakout Performing Arts staged a week of drama, dance and singing sessions open to our own pupils and other children too. The week culminated with a lively show in the school hall for parents on Friday afternoon. Keep your eyes peeled for a photo of the performers in a forthcoming edition of The Walsall Advertiser. 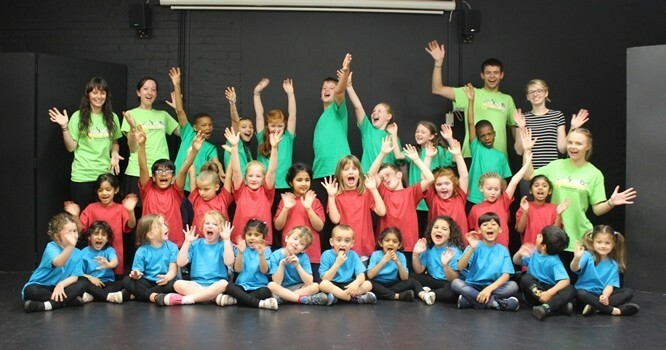 Breakout Performing Arts welcomes new members, aged three to 16. Visit www.breakoutschool.co.uk or contact Mrs Hardway on 07905 831508 or info@breakoutschool.co.uk for details.